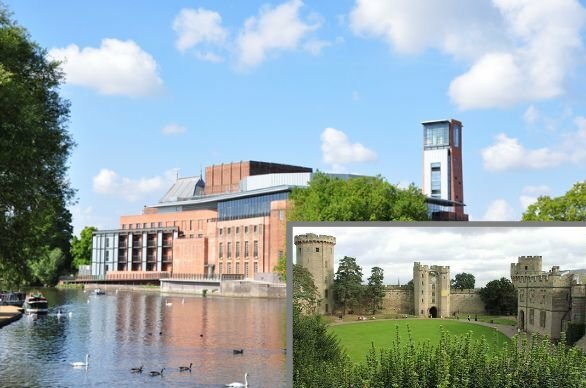 This Helicopter Tour is a fantastic opportunity to view Warwick, Kenilworth and Edgehill castles in one amazing 30 minute helicopter ride for 3 people from nearby Wellesbourne Airfield. 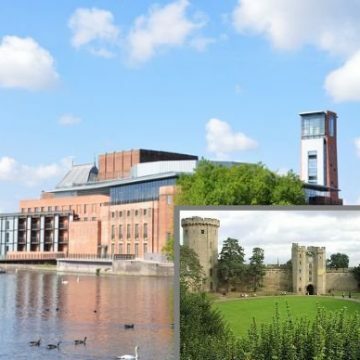 View Historic Stratford upon Avon and take in the amazing views of William Shakespeare’s birthplace on this unique helicopter ride. 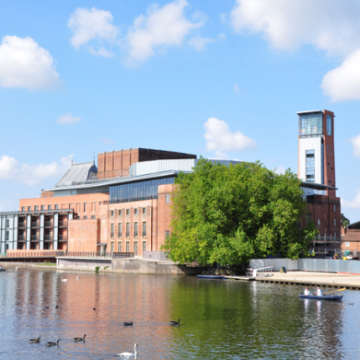 See the famous Royal Shakespeare Company Theatre by the riverside, as well as the beautiful town itself then fly over Warwick, Kenilworth and Edgehill castles in this exciting 30 minute helicopter flight for a group of up to 3 people from Heli Air at Wellesbourne. 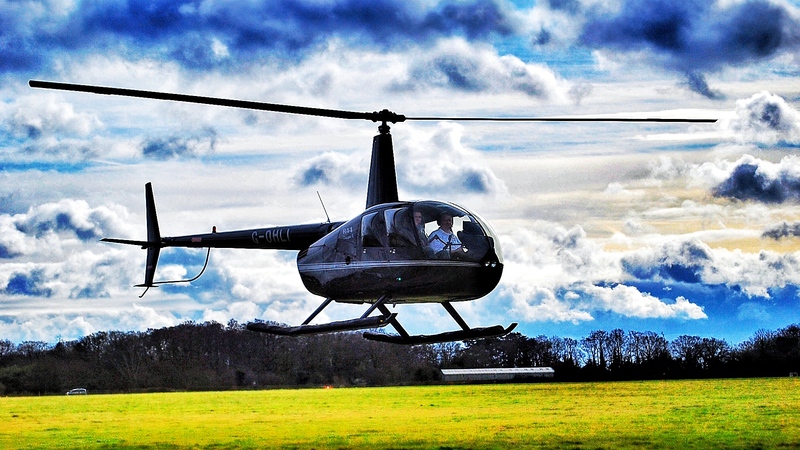 Helicopter flight for 30 minutes from Wellesbourne Airfield and the surrounding countryside. 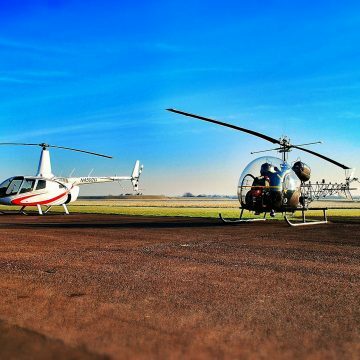 This flight is from Heli Air at Wellesbourne Airfield, conveniently located within driving distance of Warwickshire, Warwick, Leamington Spa, Stratford upon Avon, Birmingham, Coventry, The Cotswolds, Chipping Norton, Shipston on Stour, Banbury, Oxfordshire. Must be 4 or over, under 14’s must be accompanied by an adult. Must be no more than 80 years of age. 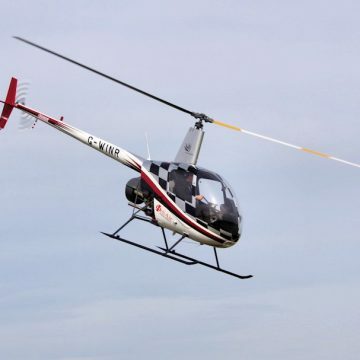 Flight depends on visibility and weather conditions. 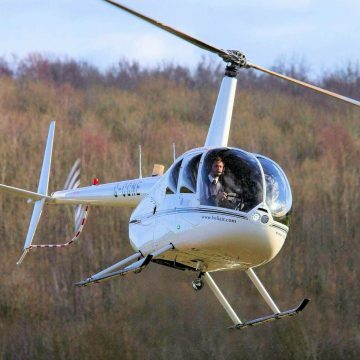 Heli Air will do all it can to help disabled customers, please contact us prior to booking to see how we can help. 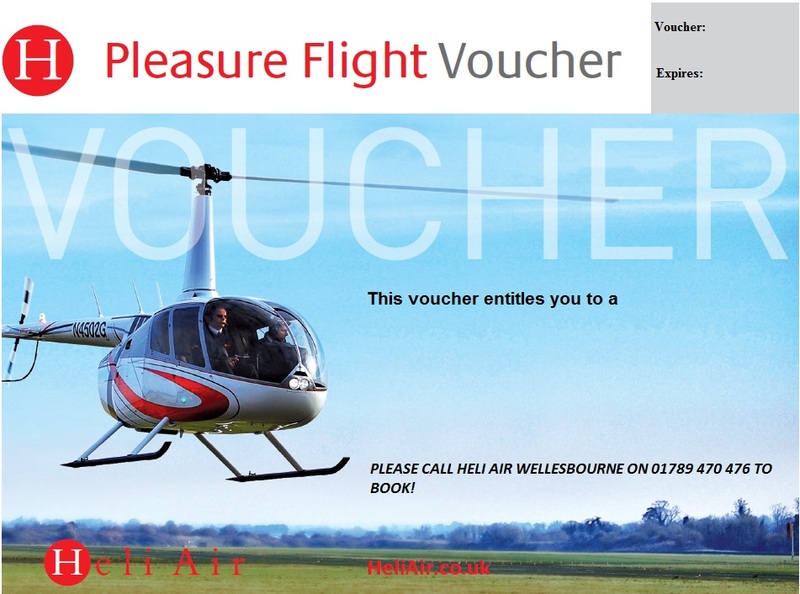 Please call 01789470476 to book your voucher. 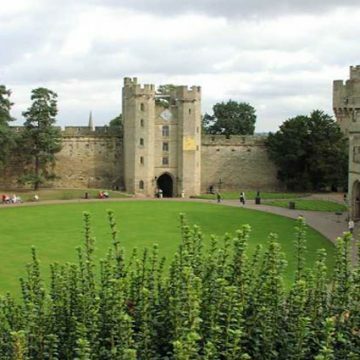 My children bought me a 30 minute flight over Warwickshire with a request to fly over Kenilworth Castle. 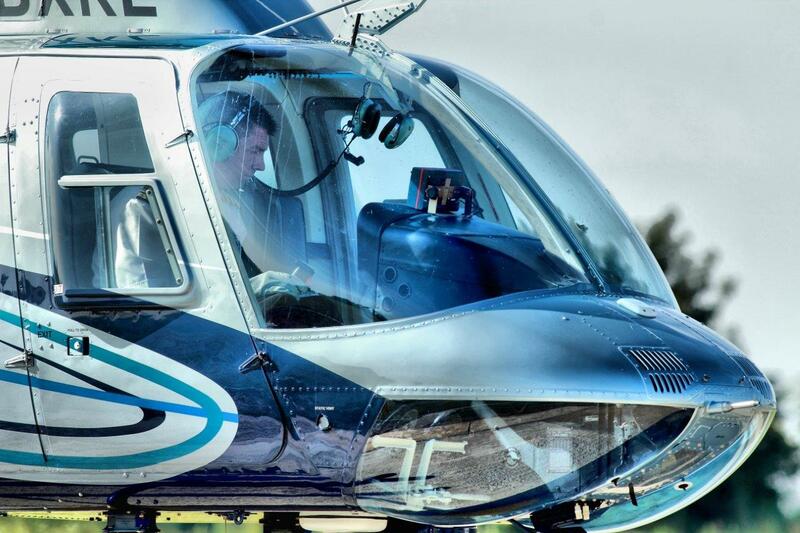 Heli Air organised this superbly. They gave very good communication to ensure my needs were met. 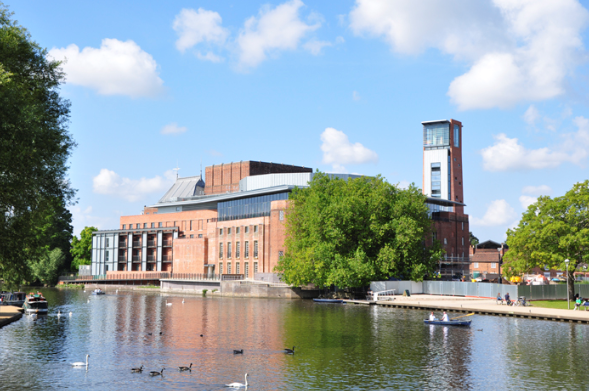 A very professional team and an excellent flight. I would recommend this company.